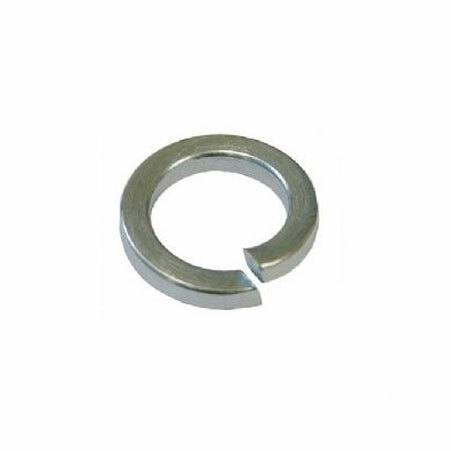 ﻿ Washers, Stainless Steel Spring Washer Exporter. Stainless Steel Flat Washer Manufacturer, Carbon Steel Round Washer Exporter, Square Washer, SS Spring Washer Stockist Supplier In Worldwide. Quality and innovation is what makes us the forbearers of a huge range of products. We focus on manufacturing products that give amazing value for money to all our customers. We have given a helping hand to our customers in choosing the best products that fulfill their requirements. We, Amco Metals, an ISO 9001: 2015 certified company that values its customers and works on providing customer oriented engagement. 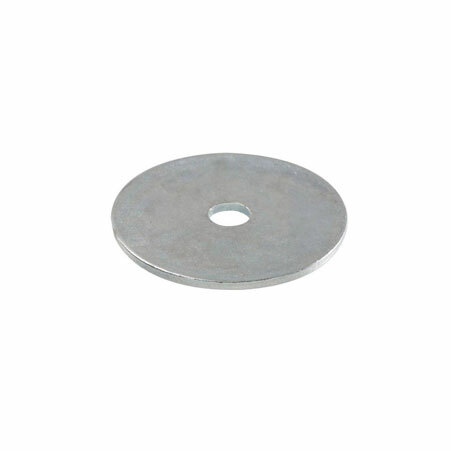 We are a manufacturer, trader, stockiest, supplier and exporter of Washers that are customarily placed below the bolt or nut head as a smooth buffering surface, which prevents damage to the underlying surface while tightening of the bolt. 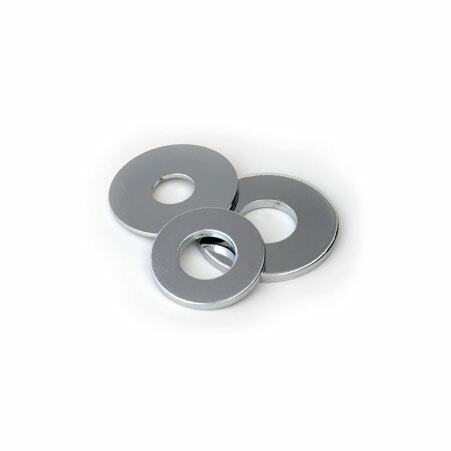 Thus, we provide Stainless Steel Washers that distribute the bolt load over a larger area and keeping it away from loosening. We supply Copper Nickel Washers that reduce galvanic corrosion and vibration and are an alternative to flanged headed fasteners. Stainless Steel Flat Washer Manufacturer, Steel Washer Exporter, Duplex Steel Punched Washer, Hastelloy Machined Washer Supplier In India. Stainless Steel Washer : AISI 302, 304, 304L,316, 316L, 310, 317, 317L, 321, 347, 410, 420,904L etc. South Africa, Macau, Chile, Mongolia, Philippines, Hong Kong, Gabon, Taiwan, Belgium, Libya, United Kingdom, Singapore, Japan, Saudi Arabia, Romania, Vietnam, Costa Rica, Russia, Zimbabwe, Canada, Italy, Iran, China, India, Egypt, Poland, Germany, Austria, Nigeria, Argentina, Kuwait, Denmark, Portugal, Bolivia, Estonia, Afghanistan, United States, Oman, Angola, Slovakia, Turkey, Ghana, Nigeria, Indonesia, Jordan, Mexico, Trinidad & Tobago,Tunisia, Kazakhstan, Ecuador, Belarus, Bulgaria, Kenya, Yemen, Sri Lanka, Ukraine, Israel, Switzerland, Algeria, Greece, New Zealand, Pakistan, Spain, United Arab Emirates, Colombia, Brazil, Morocco, South Korea, Bahrain, Iraq, Hungary, Nepal, Australia, Qatar, Puerto Rico, Bhutan, Finland, Sweden, Lebanon, Poland, Mexico, Namibia, Netherlands, Czech Republic, Venezuela, Tibet, Bangladesh, Ireland, Croatia, Thailand, Serbia, Chile, Azerbaijan, Lithuania, France, Peru, Gambia, Iran, Norway, Malaysia. Rio de Janeiro, Granada, Lahore, Pimpri-Chinchwad, Courbevoie, New York, Colombo, Dubai, Petaling Jaya, Pune, Al Khobar, Nashik, Perth, Edmonton, Muscat, Hyderabad, Chandigarh, Karachi, Chiyoda, Caracas, Dallas, Dammam, Kuwait City, Milan, Jamshedpur, Lagos, Geoje-si, Kuala Lumpur, Visakhapatnam, Bhopal, Gurgaon, Gimhae-si, Mexico City, Hanoi, Ulsan, Tehran, Chennai, Houston, Ahmedabad, Santiago, Bangkok, Algiers, Aberdeen, Toronto, Ankara, Vadodara, Navi Mumbai, Ahvaz, Kolkata, Faridabad, Noida, Bengaluru, Haryana, Abu Dhabi, Baroda, Secunderabad, Melbourne, Mumbai, Thane, Nagpur, Brisbane, Coimbatore, Thiruvananthapuram, Istanbul, London, Manama, Hong Kong, Montreal, La Victoria, Jaipur, Atyrau, Sharjah, Los Angeles, Seoul, Ranchi, Indore, Singapore, Sydney, Al Jubail, Kanpur, Madrid, Doha, Rajkot, Busan, Ernakulam, Ludhiana, Howrah, Jeddah, Calgary, Jakarta, Riyadh, Cairo, Vung Tau, Port-of-Spain, Moscow, Bogota, Surat, New Delhi, Ho Chi Minh City.